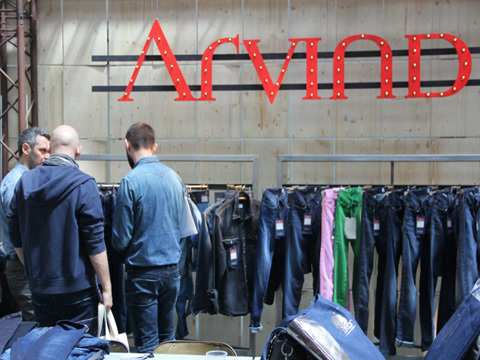 The fashion arm of Arvind group has launched its ready-to-wear private label for men, and announced plans for expanding its retail footprint by adding 60 stores this fiscal year, a company executive said. J Suresh, managing director and chief executive officer of Arvind Lifestyle Brands said its retail stores will have a mix of 80 percent of sales in fabrics, and the collaborative brands, while the rest is expected to come from its private label. The company has 150 stores at present and is planning to add a 100 stores annually over the next three years. Textiles and branded apparel account for about Rs 800 crore in revenues for the Rs 7,000-crore company at present. "We are looking to increase the revenues from the textile business to Rs 1,000 crore in two years," said Suresh.